You might not have realised that some insurance firms offer policies that accure a cash value. If you've got a whole of life policy or something similar, you should find out how to borrow from your life insurance, particularly if you're facing financial difficulties or if you're interested in taking out some of the money you've been putting in for years. Life insurance comes in two different varieties: term and permanent. 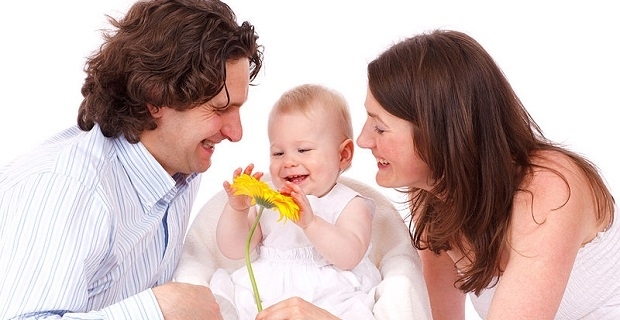 Term life insurance policies are similar to car insurance and household content insurance policies because they are fixed for a set time period. With this type of life insurance your only benefit comes when you die. Permanent policies are different because they offer living benefits, the most important of which is a cash value. You'll need to check the small print on your policy or ask your broker to find out if your insurance has a cash value, but whole of life cover, universal life and variable life insurance policies usually do. For the first 3 to 5 years most policies won't accrue enough to release significant sums, so you should wait. If you've had the policy a while, contact your insurer and find out the interest rate for a policy loan. If the interest rate is favourable compared to other forms of lending available to you, request the policy loan. Your insurer will know exactly how that's done. At this point all you have to do is wait for the pay-out. You should get the funds in the same manner in which premiums are paid. Most insurance firms aren't too aggressive about claiming the loan amount back, so if you're not careful you could have a gapping financial hole in your life policy. Make a plan to pay the money back and then you can forget how to borrow from your life insurance and get on with living your life to the max.